Despite their name, pillbugs are more closely related to lobsters than they are to bugs. And while their sea-dwelling cousins need a marine habitat, pillbugs are one of the few crustaceans that live on land. Pillbugs belong to the isopod group of crustaceans. They have seven pairs of legs, a flattened, oval body and are often called "roly-polies" for their ability to roll into a ball when disturbed. These small creatures live in dark, moist environments of the garden and require moderately acidic to strongly alkaline soil pH levels. Pillbugs grow up to 1/2 inch long. The ability of the soil to release various nutrients to plants depends on its pH level. Soil typically ranges from extremely acidic, at a pH level of 3.5, to strongly alkaline, at a pH of 9. Acidic soils with pH levels under 5.5 release aluminum and iron well, while alkaline soils with pH levels above 7.8 are better at releasing calcium and magnesium. 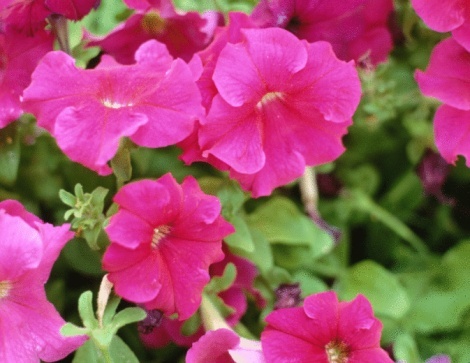 Plants typically grow at slightly acidic to neutral pH values between 6 and 7. Climate and the surrounding mineral content determine natural soil pH levels. Soil additives, such as nitrogen fertilizers or lime, change the soil pH. As pillbugs feed, they alter the soil chemistry by removing carbon and increasing phosphorus, potassium, nitrate and pH levels. Pillbugs usually feed on decomposing plant material. Plants decompose with the help of bacteria, which thrive in soil above 4.9 pH. Pillbugs need calcium in their diet to build up their hard protective cuticle, and calcium is not abundant in soils with a pH below 5.5. The ideal soil pH conditions for pillbugs are above 5.5 where calcium is present but below 9, the maximum threshold for soil bacteria. By helping to decompose plant litter, animal droppings and other organic material, small populations of pillbugs are beneficial for the garden. 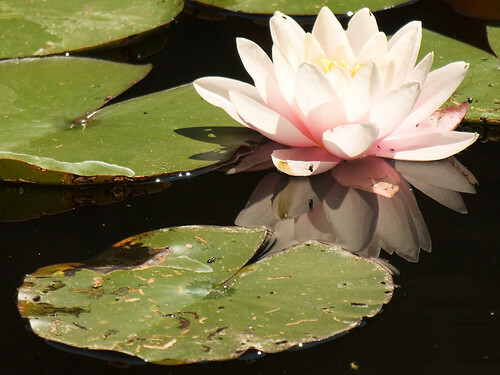 They hide during the day under rocks, mulch, flower pots or rotting logs, where conditions are damp and dark. Finding a few pillbugs in your garden is usually no cause for alarm. You may need to intervene if you notice an abundance of pillbugs in the garden. 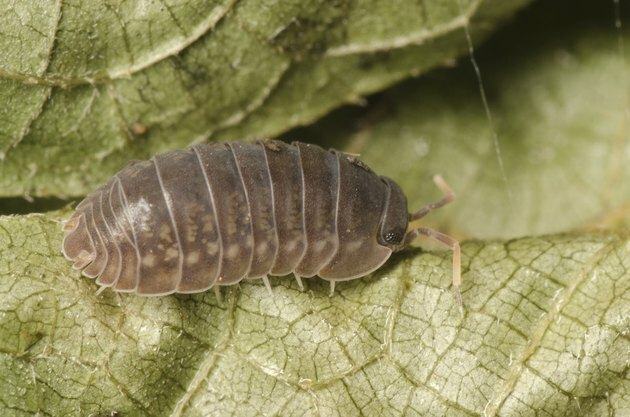 When competition for decaying organic matter increases, pillbugs begin feeding on the lower leaves of seedlings, creating holes between leaf veins. Water plants in early morning to reduce humidity through the night when pillbugs are most active. Avoid using mulches around young plants and eliminate other potential pillbug shelters nearby. Chemical sprays are not recommended to treat pillbug infestations.